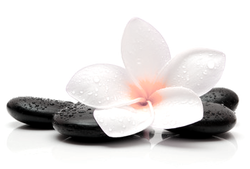 Angela has been a New Hampshire Licensed Massage Therapist since 2007. 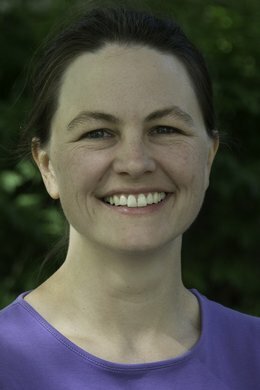 Before joining Hanover Massage in February 2008, she was a Co-Owner of Quechee Therapeutic Massage in Quechee, Vermont. Her training includes Swedish, Myofascial Release, Deep Tissue, and Sports Massage. In addition to this, she has also attained the third level of Reiki energy training. With an extensive background as a mental health counselor, Angela is curious about the impact that massage/bodywork can have as an adjunctive treatment for the management of chronic physical and emotional health concerns. She enjoys working with a wide variety of clients on concerns ranging from pain/discomfort to those wanting to find body-mind-spirit balance through bodywork. She lives in Wilder, Vermont with her partner and their daughter, Quinn.